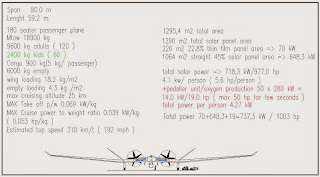 Sub-orbital altitude solar/rocket powered mother ship launch vehicle THE NORTH STAR: Data for the space enthusiast ! 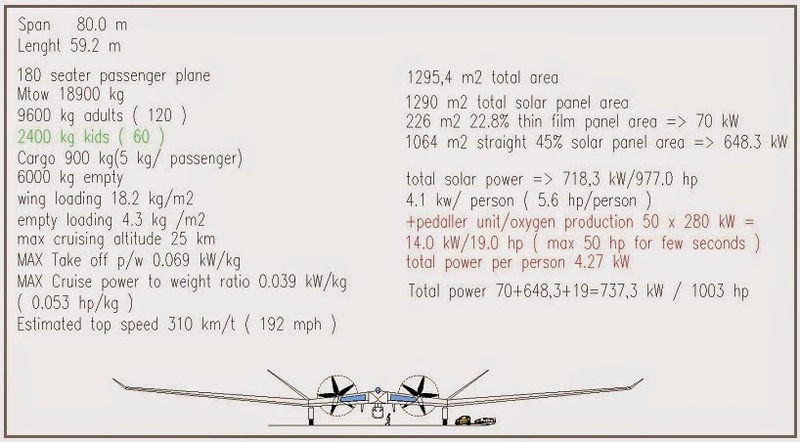 This shows how the tubes that are carried with Solar Eagle can be arranged on the orbit. Above and below how the old Solar Eagle looked like..it is tiny compared to the new mother ship underway.